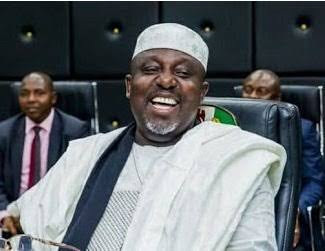 Imo State governor, Rochas Okorocha has cautioned the National Chairman of the All Progressives Congress (APC), Adams Oshiomhole to apply caution in the way he speaks, especially about the party leaders. The Chief Press Secretary to the governor, Mr. Sam Onwuemeodo, in response to a statement credited to the National Chairman, said, “we have not read Oshiomhole’s statement but I don’t think any National Chairman of a party can say such a thing. He should be advised on how he speaks. "He can’t be attacking the leaders of the party. Take it from me; a party does not exist in a vacuum. There must be people to run the party. President Muhammadu Buhari has a high pedigree which Nigerians are happy of and Oshiomhole should learn from Mr. President. “We have not read it anywhere but we insist that it is not the best way to treat members of the party. 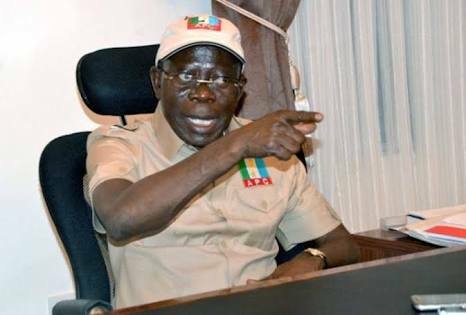 Oshiomhole should learn to talk in a way that brings dignity to APC."